A step-by-step guide on how to help children develop language and speaking skills. 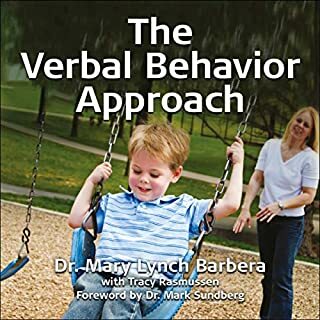 The verbal behaviour (VB) approach is a form of applied behaviour analysis (ABA) that is based on B. F. Skinner's analysis of verbal behaviour and works particularly well with children with minimal or no speech abilities. 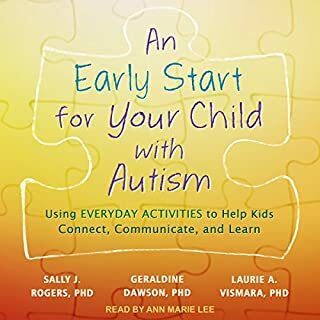 In this book Dr. Mary Lynch Barbera draws on her own experiences as a board-certified Behaviour Analyst and also as a parent of a child with autism to explain VB and how to use it. I wish I learned this years ago. 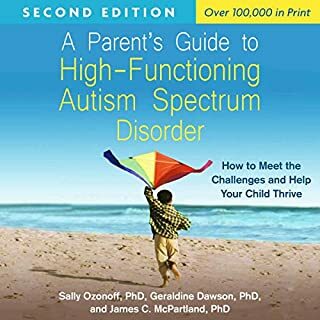 Many tens of thousands of parents have found the facts they need about high-functioning autism spectrum disorder (ASD), including Asperger's syndrome, in this indispensable guide. Leading experts show how you can work with your child's unique impairments - and harness his or her capabilities. It could happen at the grocery store. At a restaurant. At school. At home. Meltdowns are stressful for both child and adult, but Dr. Baker can help! 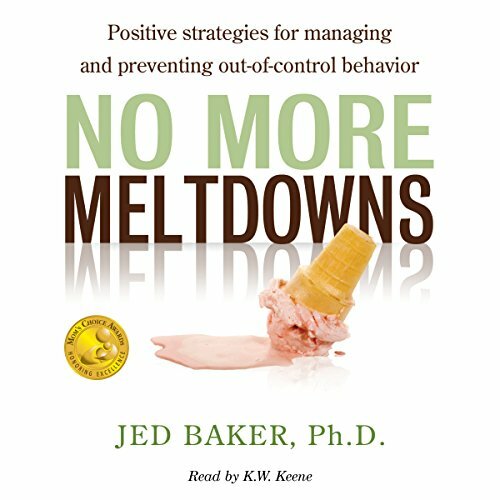 Dr. Jed Baker offers parents and teachers strategies for preventing and managing meltdowns. 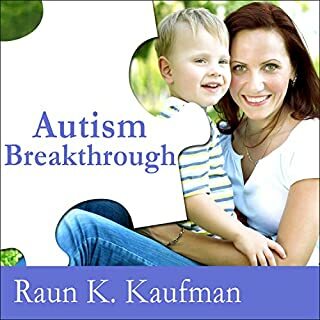 His 20+ years of experience working with children on the autism spectrum, combined with his personal experiences raising his own children, have yielded time-tested strategies and results! 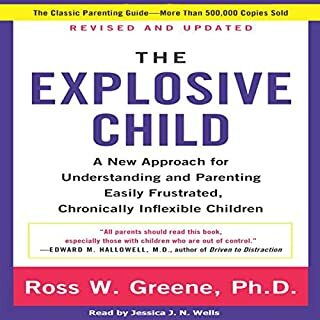 Dr. Baker offers an easy-to-follow, four-step model that will improve your everyday relationships with the children in your life: managing your own emotions by adjusting your expectations, learning strategies to calm a meltdown in the moment, understanding why a meltdown occurs, and creating plans to prevent future meltdowns. 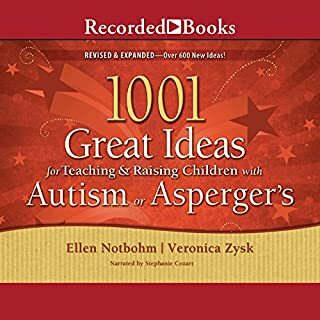 I found the information and parenting/teaching tips to be very helpful. The narrator was extremely distracting however, and even speeding up the reader to 2 1/2 times it was still painful to hear the enormous pregnant pauses. A more fluid reader would have made this a more enjoyable listen.